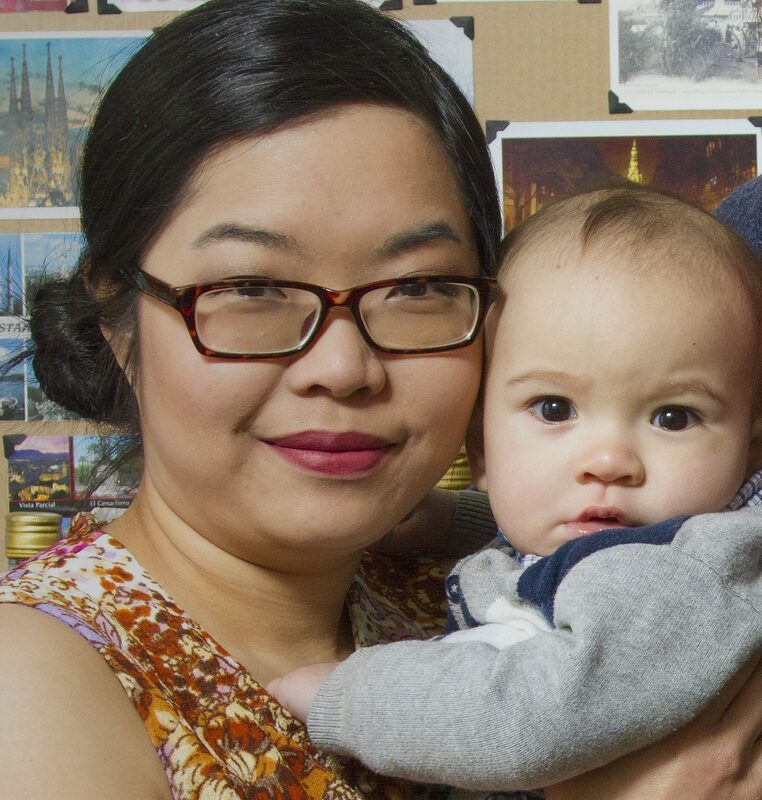 Alice the Sling Lady is bringing babywearing to Tallinn! 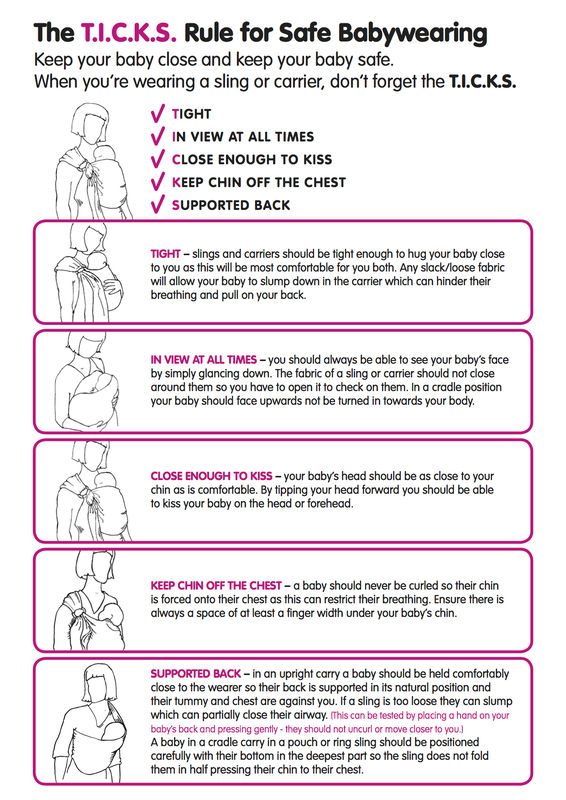 Babywearing has lots of benefit to the baby’s health and psychological development, it’s also very convenient for the parents. And don’t forget – it’s also very fashionable! Plus, you can get your arms back so that you can work! Here you see Licia Ronzulli – MEP from Italy, multitasking at European Parliament. I will bring more than a dozen of slings from all the famous brands in USA, UK, Poland, Germany, Czech Republic, etc. So that you try them on. There will be demo dolls with real baby weight for you to use, so that in case your baby is sleeping, you can still play! For more info, you can email me or contact my local organise Helen on 5596 1960.